Ben joined Shaheen Law Firm after working for a national title and escrow company. Ben’s primary practice area is real estate transactions, including conducting residential and commercial settlements, reviewing and clearing title issues, preparing settlement documents, and advising clients in all aspects of real estate law. He also advises local theatres on a variety of legal matters and consults with film and television writers when scripts involve legal plotlines. 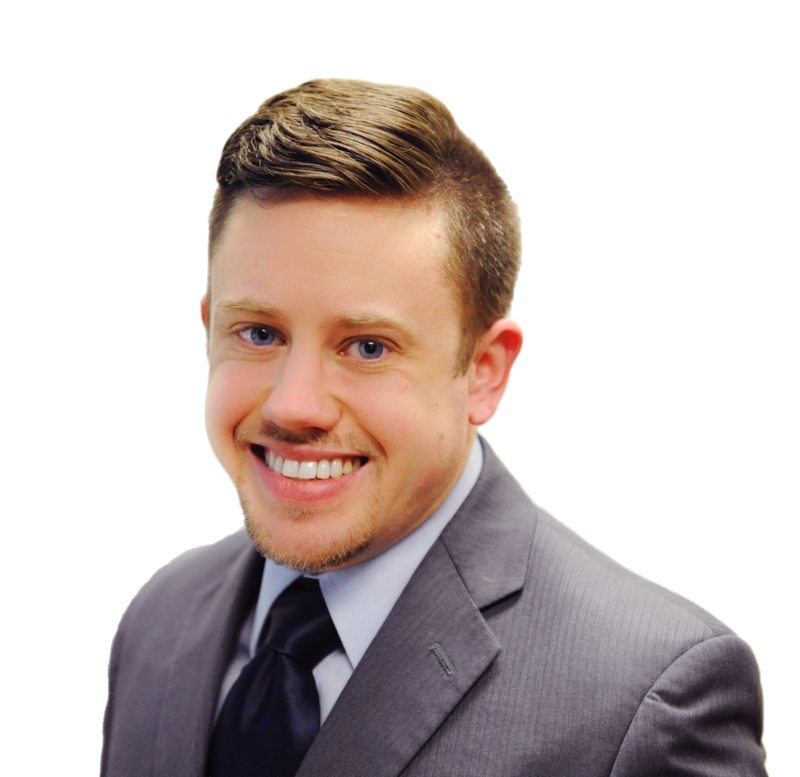 Ben is a licensed Settlement Agent under RESA and a member of the Real Property Section of the Virginia State Bar, where he serves on both the Residential Real Estate and the Fee Simple Newsletter committees for the section. He guest lectures in real property classes at local law schools, teaches classes for first-time homebuyers, and he frequently meets with real estate agents and brokers to present on relevant legal topics. Ben has also published articles in The Docket Call, the newsletter for the Young Lawyer’s Section of the Virginia State Bar. He is a native of Wauwatosa, Wisconsin, a graduate of Anderson University with a B.A. in Political Science, received his Juris Doctor from Regent Law School, and attended the Robertson School of Government where he received his M.A. in Political Management. He spent the summer of 2009 studying abroad at Oxford University in the United Kingdom. While waiting on Bar Exam results, Ben worked for a former Lieutenant Governor of Virginia. Ben has practiced law full time since being admitted to the Virginia Bar in 2012. Before pursuing a career in law, Ben studied acting and trained in the Boleslavsky method, improvisation, and stage combat. When given the opportunity, he still enjoys getting on stage in Hampton Roads’ many local theatres and he sits on the Board of Directors for the CAST Family Theater in Chesapeake. He is also a baseball junkie and avid Houston Astros fan who pretends the 2005 World Series never happened. Ben and his wife, who is also an attorney, live in Virginia Beach.